Have you ever looked back on your life and realized God placed you on that specific path for a reason? I have. 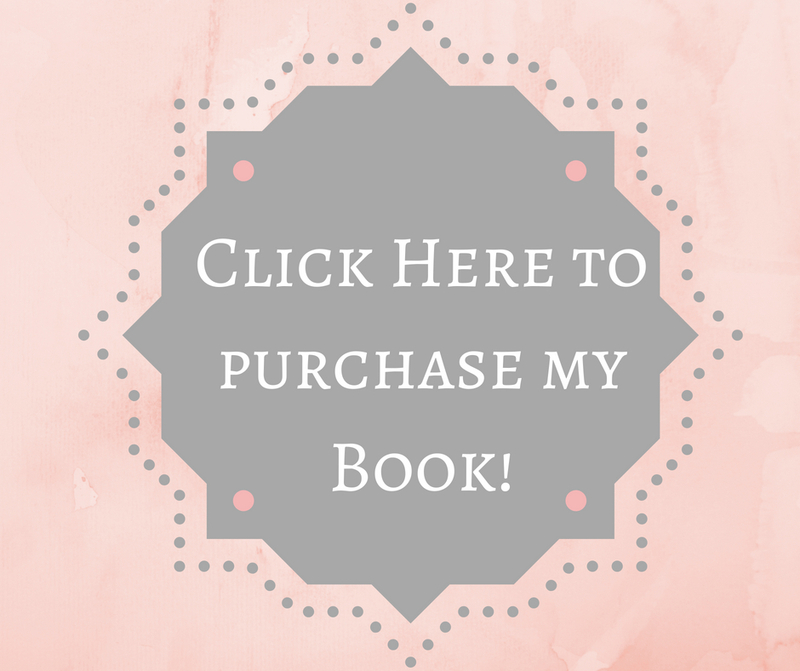 There is actually a story behind how my book, Kylie’s Corner, ended up getting published. You all (my readers) probably found my blog and had no idea that I was finishing up the publishing process of my book. I totally understand because I didn’t put that huge piece of information into a blog post, so here it goes! It all started in 2016, my first year of college and I was in a remedial reading/writing class because I barely passed the reading TSI (test students have to take in order to enroll in college classes) by a few points. I was bummed that I didn’t pass it, but it was because of my testing anxiety! Anyways, I went to the remedial class on the first day and my professor at the time introduced herself as a Christian Author. At this point, my mind had no clue where God was about to take me! Honestly, I was debating whether or not I should tell my professor about it because on the inside, I was afraid for some reason. I took MawMaw’s advice and literally went head first! One day during class, my professor gave us a journal prompt. The question was, “If you were given an award for something, what would it be and why?” To this day, I still remember what I said in front of the entire class. My response to the question was that If I was given an award for something, it would have to be an Inspiration award and God would give it to me. I also said how God gave me this gift of inspiring people with my words and I even mentioned Kylie’s Corner! Let me tell you, I was brave and I didn’t care what others thought about me. Here we go… God’s plan for me started to slowly unfold! I didn’t have that in mind for me and it was only my first semester of college! Could I really become an Author with me being this young? As you can see, I thought about this so much. My professor planted a tiny seed in me. 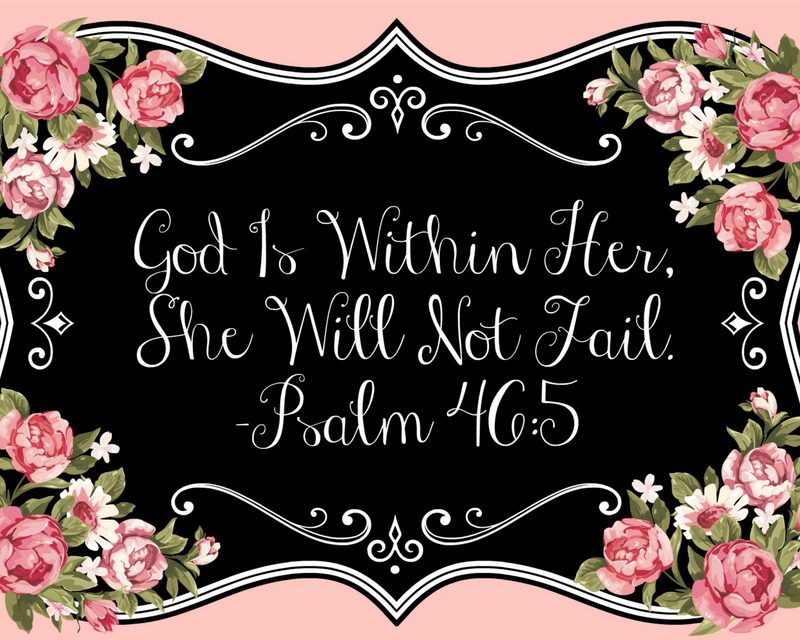 She provided me with several Publishing Companies that she was familiar with and I ended up going with Christian Faith Publishing! So, in December of 2016, I began working on the Manuscript for Kylie’s Corner. This is such a precious story for me because it was definitely a blessing and it still is! I can see God throughout all of this and He played a huge role in the publishing process. He is still in the spotlight. What if I ended up not listening to my Mawmaw and didn’t pray about it? What if I wouldn’t have said “yes” to God? What if I was too afraid to mention it to my professor? Would I still be an Author today? I honestly still can’t believe I am an Author at the age of 20! It blows my mind. I am so grateful that I listened to God and didn’t say no to Him; I obeyed Him. God had this planned out for me the entire time and I didn’t even know it. You see, when you fully say, “yes” to God, He will take you on an unforgettable adventure! Trust me, He did that for me and He can do that for you too. I am thankful mine and my professor’s paths crossed when it did because all of it was God’s timing. God will use you to do something incredible in this world, but you must have courage and faith to take that HUGE leap! When you let God be in control, He will bless you tremendously. You’ll see! Have you ever saw God do something like that in your life and how if you wouldn’t have said “yes” to Him, your life would probably be different than it is today? Here is a sweet picture of my professor and me when I went to support her at her book signing for her new book, “FROG It Out And Win.” She also supported me at my book signing for Kylie’s Corner at my Church and I am forever grateful that I met her when I did. I hope everyone is having a fabulous week and thank y’all for always taking the time to read my blog. It means so much to me. Your yes paid off big time Kylie! Wow you’re so brave. Congratulations on your book. You’re welcome. I wish you much success on this and future books God gives you. Wow. I would like to congratulate you again, darling. Amazing. May He continue to bless you and keep you and may your book bring others to Him and nearer to Him in his precious name Amen! This is an amazing and awesome testimony! I think it’s amazing that you went into a remedial writing class and yet here you are writing a blog!! And a very well written and enjoyable one! Even more! You’re an accomplished author! Phillipians 4:13 all day long! I know, it was all in God’s plan for me! Thank you, that means so much to me! So true and that’s also one of my favorite Bible verses! It’s proven itself to be very true in my life! Previous Previous post: Do You Wish You Could Go Back? Next Next post: Not Today, Satan. Not Today.